Posted in: Animals, nature. 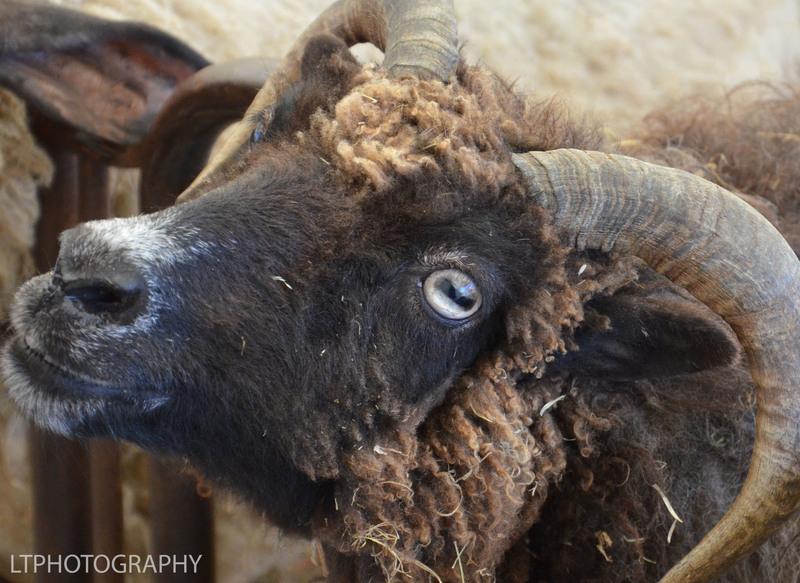 Tagged: animals, close up, eyes, farms, horns, rural, sheep. rams, wool. These goats are way too fun. Great photo. 🙂 Thanks for playing this week.